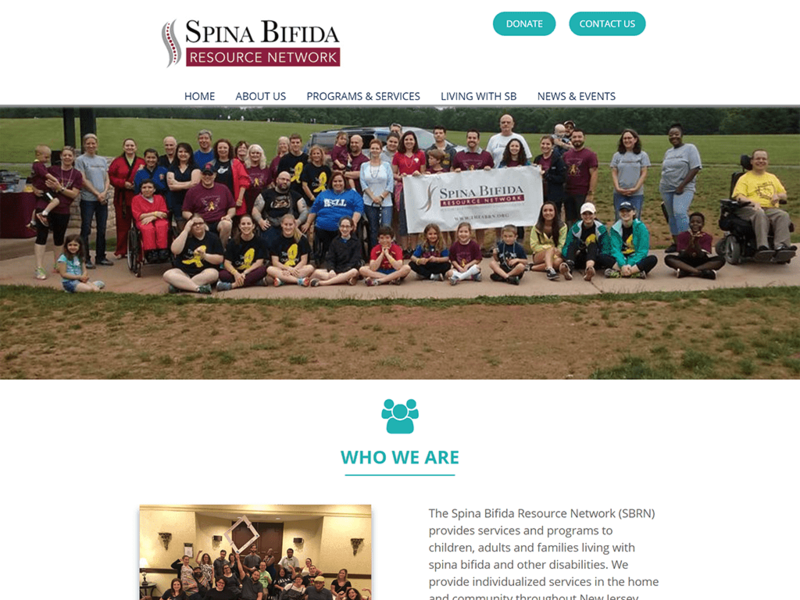 The Spina Bifida Resource Network (SBRN) provides services and programs to children, adults and families living with spina bifida and other disabilities. Their website was good, but outdated. They provided CourseVector with the look and feel, and we build a website they are proud of. The new site features many more upbeat photographs, inviting colors, and an easy way for people to donate.